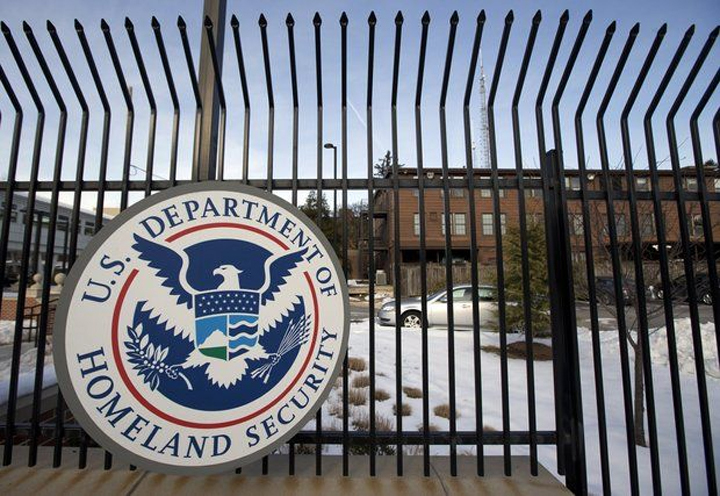 In a major embarrassment to the US online security process, many federal sites across different states were hacked and data stolen or compromised in a recent attack in the past days. This includes sites of the HR and Interior departments of the federal government (Office of Personnel Management), and the target was mainly confidential employee data amounting to 4 Million records. In a preliminary investigation, the FBI has said that the hack attempts were originating from China and also hinted at the involvement of a key foreign power to compromise the data. China had quickly responded to the unverified allegations saying that it was not involved in the massive attack and was instead the target for many such attempts. Further details are awaited and a stabilization process has already been initiated for the compromised data.